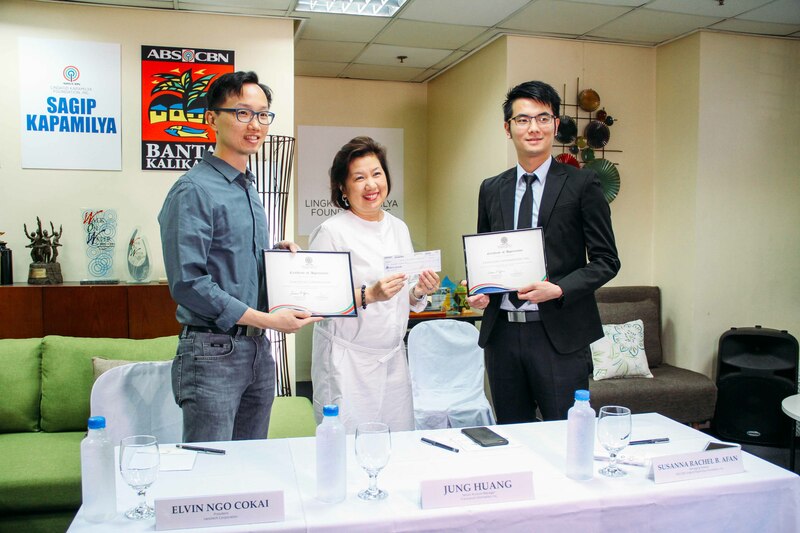 (L-R) Elvin Ngo Cokai, Lenotech Corporation’s President; Susan Bautista-Afan, ALKFI’s Managing Director; and Jung Huang, Transcend Information, Inc.’s Senior Account Manager during the check turn over. 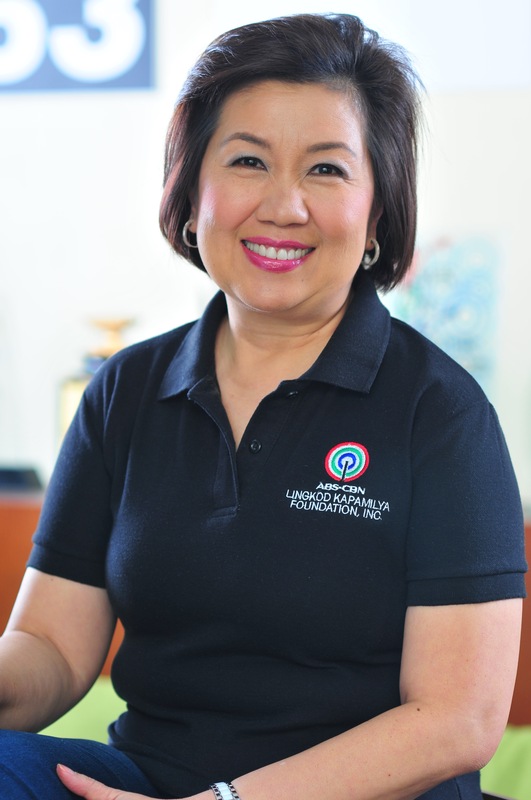 Transcend Information, Inc., through its leading distributor Lenotech Corporation, partners with ABS-CBN Lingkod Kapamilya Foundation, Inc. to support its advocacies. 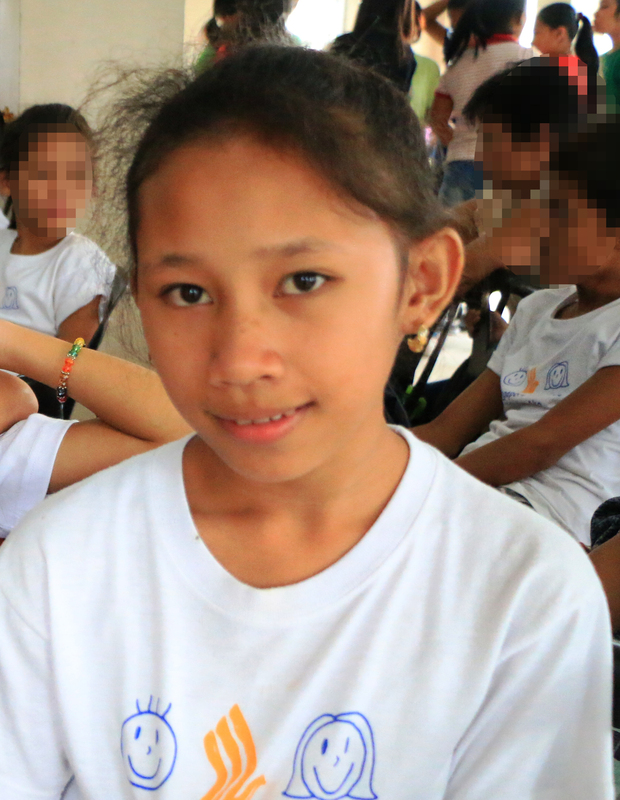 Aside from their donation, their buyers can also help to make a difference in their own way. Transcend invites everyone to support their #TranscendCares project where 10.00php of their sales on select products will go to support the projects and programs of ALKFI.